Discover how a South American-based cable operator utilized Incognito's turnkey solution to meet its fiber deployment goals. 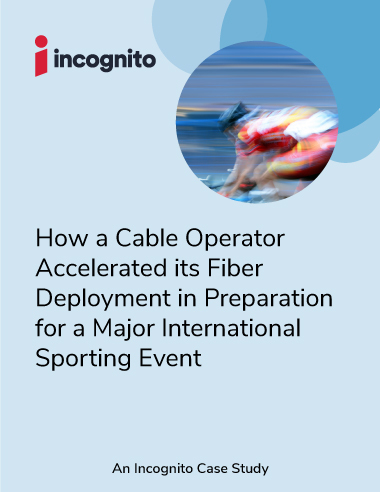 A major cable operator in South America needed to get their fiber-based services up and running fast in preparation for a major international event. Faced with tight deadlines, they required a turnkey provisioning and activation solution that could be deployed in weeks, across multiple access networks.